Great wine doesn't have to break the bank. Check out these deals for $20 or less. There's no better time to crack open a bottle of your favorite vino than on National Wine Day, May 25. Contrary to popular belief, delicious wine doesn't have to cost a fortune. In fact, you can buy it on the cheap without compromising value. Below are some of the top picks for under $20 from wine connoisseurs and well-respected wine review sites. You can buy all of these wines online or find most at area liquor stores and wine shops. Want to save even more? Many online retailers offer free shipping for larger orders and discounts if you join a wine club or membership program. Here's a roundup of the best wines under $20 that will help you stay on budget. Wine Enthusiast describes this wine as one of the best value wines from Oregon. It boasts juicy apple and pear flavors along with lemon and grapefruit. 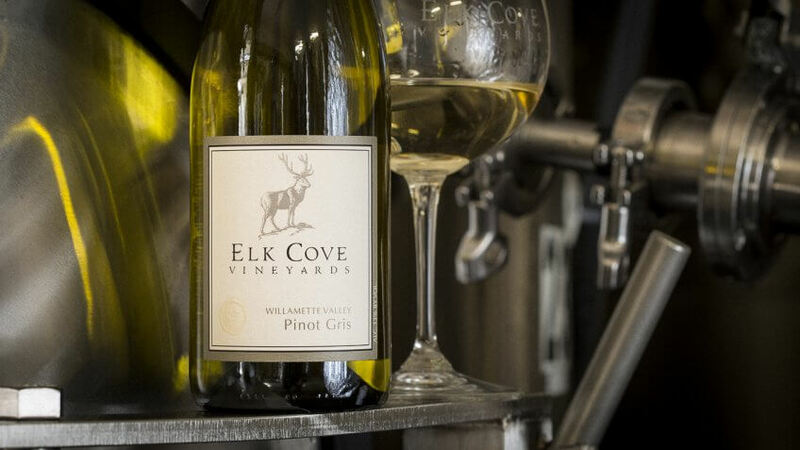 Elk Cove pairs well with white meat dishes and seafood or with a light cake for dessert. Wine Spectator gave this one 91 points. Those who prefer a light and crisp wine will appreciate this varietal from the Willamette Valley. It has a screw cap for easy opening and is made with sustainable, organic practices. Even though the color is a grayish straw color, according to the winemaker's notes on wine.com, it is still full of honeydew melon, lemon and grapefruit flavors. Wine Spectator gave this wine 91 points. Highly rated by reviewers on wine.com, this sauvignon blanc is a light green color with floral and tropical fruit flavors. It's a good match with seafood dishes, white meat and soft cheese. The Wine Advocate describes it as a medium-bodied wine with a satiny texture and intense flavors. This light and crisp wine has aged enough to be perfect for drinking now. This wine earned the No. 82 spot in Wine Spectator's Top 100 of 2012, and critics describe it as a rich wine with a nutty, honey flavor with high acidity. It's a good match with cold meat or rich seafood dishes. It earned 93 points from Robert Parker's "The Wine Advocate" and 90 points from Wine Spectator. If you're looking for a simple but intense white wine to accompany your poultry and seafood dishes, don't overlook this chardonnay with honey and tropical fruit flavors. It has a fresh and balanced flavor with tangy acidity, according to the Tasting Panel. It's a rich and creamy white wine from Mendoza, Argentina, and earned a 92 rating from Robert Parker's "The Wine Advocate." When you want a lighter, sparkling wine to celebrate a special occasion, pick up a bottle of this golden wine with fruit, honey, floral and nutty flavors. This sparkling wine has a rich flavor and smooth texture. It's a non-vintage wine that's perfect for gift-giving or serving at a dinner party. 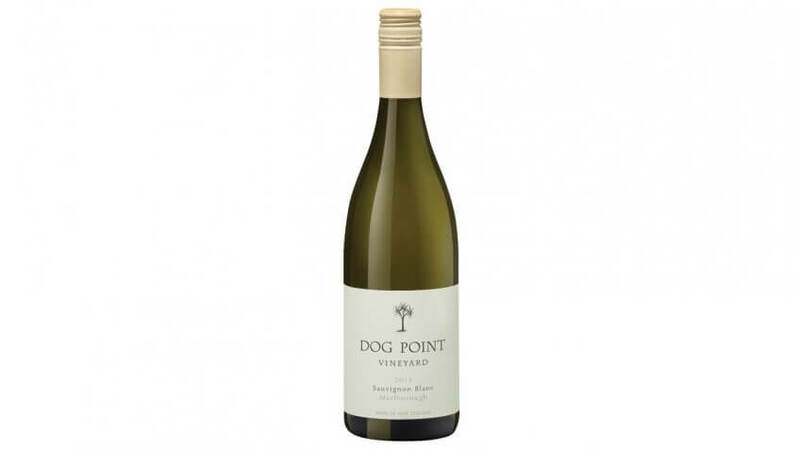 A riesling to add to your collection, this is a classic white wine from Barossa, Australia. It has intense talcum, lemon lime and floral flavors, and critics have described it as a smoother and dense wine. This is good to have on hand for lunch or even brunch with lighter fare. 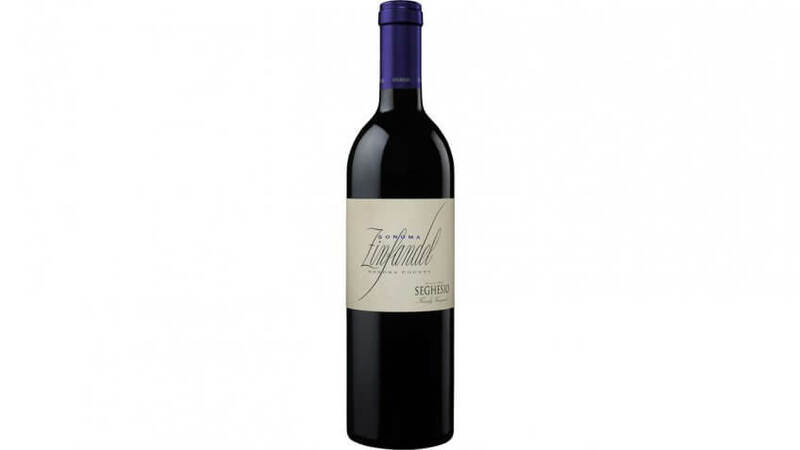 A classic Zinfandel from Sonoma County, this wine has a spicy, lush black fruit and raspberry flavor, according to the winemaker's notes on wine.com. It's one of the less complex Zinfandels, according to Wine Spectactor, which recommends drinking this wine now through 2022. Wine Spectator rated this big and bold wine 93 points. If you're looking for a vintage varietal, this zinfandel offers complex flavors with black cherry, cranberry and dark chocolate notes. It's a smooth and supple wine from Sonoma County. 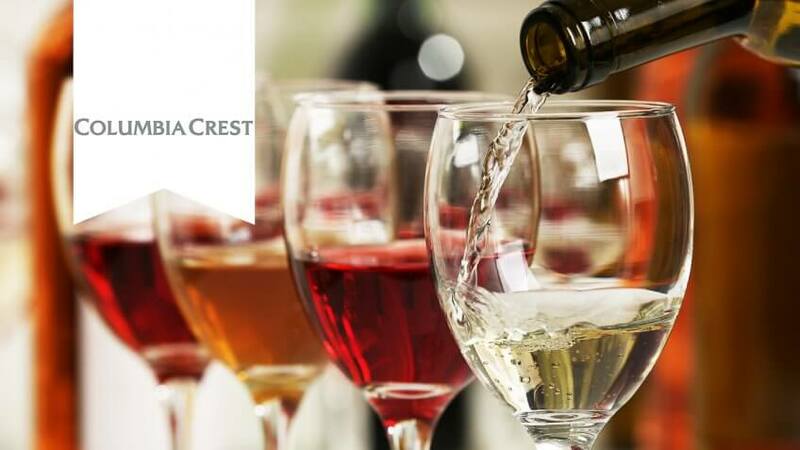 Critics have placed it at the top of the list during blind tastings, and it earned ratings of 90 to 93 by Wine Spectactor, The Tasting Panel and Wine Enthusiast. 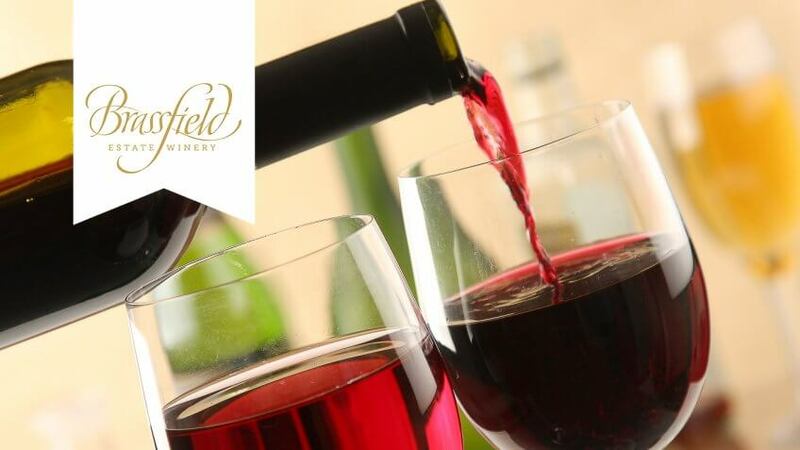 Blended red wines are among the most versatile wines you can have on hand. This one is especially well-suited for lamb and red meat dishes, as well as rich, red-sauce pasta. Your palate will be treated to a mix of blackberry, fresh baked bread and stewed plums, along with hints of blueberry, fresh tobacco leaf and vanilla, according to the winemaker's notes. It's a blend of 38 percent Malbec, 36 percent Syrah, 16 percent Mourvedre and 10 percent Petite Sirah. It earned a 92 rating from Wine Enthusiast. If you're looking for a rich, deep red wine with a smooth texture, pick up a bottle of this red blend from McLaren Vale, Australia. It's a richer cabernet sauvignon, and critics have described it as one of the best of the Wirra Wirra collection. It's a blend of 50 percent cabernet sauvignon, 37 percent Shiraz and 13 percent Merlot. 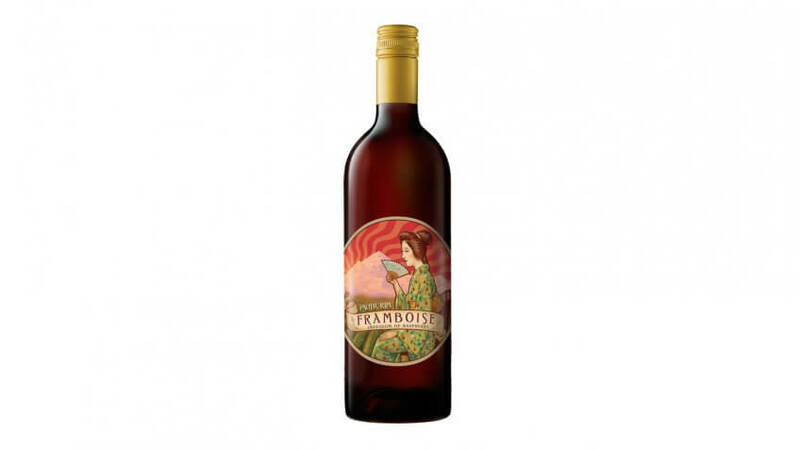 ©Photo Courtesy of Thistledown Wine Co.
A smooth and supple wine from the Barossa Valley, this is a vibrant mix of wild strawberry and spice with a very silky texture. It's the first vintage of the Thorny Devil vineyard where the wine is aged in oak barrels and has a vivid flavor, according to Wine Spectator, which gave it a rating of 90. Wine & Spirits gave it a rating of 92. If you're looking for an earthy pinot noir to accompany your salmon, duck or curry dishes, pick up a bottle of this rich red wine for its big and bold flavors. The Tasting Panel gave it a rating of 92 on the 100-point quality scale and described it as an acidic but velvety wine with the flavor of plums, baking spices, cherry tea and bitters. Boasting a rich texture and sweet finish, this is a highly concentrated wine that pairs well with steaks and zesty pasta dishes. The thicker texture sets it apart from other reds, which caught the eye of Wine Spectator and led to a 93-point rating. The 2012 bottle is ready to drink now through 2024, according to Wine Spectator. Another darker red wine, this is a full-bodied malbec that pairs well with red meat and hard cheese. Critics say it has coffee bean, blackberry and mushroom aromas and notes of dried raspberry and rose hip. It comes from Mendoza, Argentina, and earned a rating of 90 from Wine Spectator. A rich Syrah can be the perfect complement to heavier meals, including red meat, tomato-based pasta and even chocolate-based desserts. This wine earned the No. 37 spot on Wine Spectator's Top 100 list of 2015 wines. It has complex flavors with a mix of vanilla, black pepper, coffee, toffee and nutmeg. 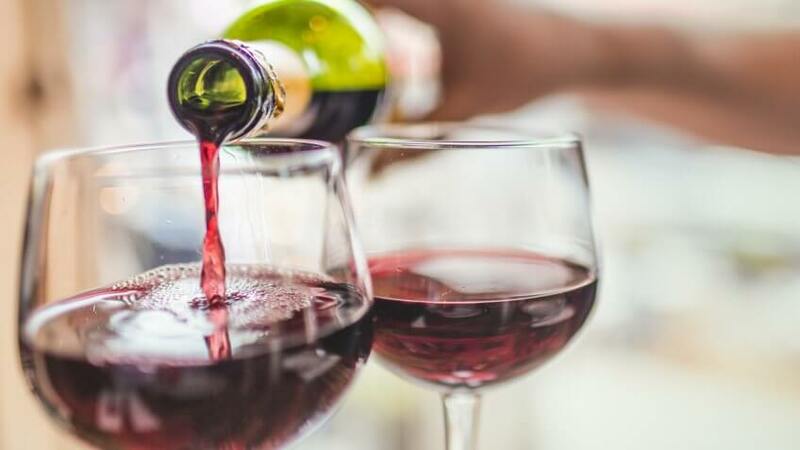 If you're serving up heavier meals with pasta or beef tenderloin, you'll need a richer, full-bodied red wine to round out the dish. This one has notes of currant, dried herbs and hints of pepper. Wine Spectator gave it 91 points. A dark, violet-colored wine with black fruit and spicy aromatics, this cabernet comes from the Maipo Valley in Chile. It's been described as a full-boded wine by critic James Suckling and is best paired with lamb dishes, rich pasta and even risotto. It's earned top reviews by wine drinkers on wine.com and a 95 rating by James Suckling on the 100-point quality scale. Big and bold flavors are in store with this classic cabernet sauvignon — think hints of cassis, berries and cedar notes. It's a good match with red meats and spicy, zesty sauces, so be sure to serve this with some of your heavier dishes. Wine Spectator described it as a Top Value Pick. This bold red wine is a rich blend of blackberry, eucalyptus, spice and tobacco flavors. It's the ideal complement to meat dishes. Australian Wine Companion described it as a celebrated vintage with its full bodied texture and firm tannins. It earned a 94 rating by James Halliday of Australian Wine Companion. An intense wine with notes of red fruit, gooseberries and black current, this is a rich, medium-bodied cabernet you can serve with a variety of pasta and meat dishes. Wine Spectator describes it as a powerful and pure wine with dark chocolate and mocha notes, rating it a 90 on the 100-point quality scale. If you're looking for a sweet dessert wine to bring out the flavors of chocolate cake, cheesecake and other rich desserts, pick up a bottle of this wine made with raspberries from Mount Vernon, Washington. It's a very sweet wine, according to The Wine Advocate, which gave it a rating of 92. Wine Spectator gave it a rating of 90 and and described it as a "mouthful of raspberries." This dessert wine has a rich raisin flavor and honey finish. Wine Spectator gave it a rating of 90 on the 100-point scale and Wine Enthusiast described it as a "terrific value." Only 5,000 cases were made, so this is one you'll want to drink now. If you're a wine collector looking to add a tawny port to your cellar, pick up this top-rated wine to stay within budget. It has intense wood, brandy, vanilla and oak flavors with a nutty caramel aftertaste. The Wine Advocate describes it as a very intense and sweet wine that makes for a great ending to a meal. It gave it a 92 rating on the 100-point quality scale. Prices sourced from totalwine.com and wine.com. Prices are accurate as of May 17, 2017. The donut chain is giving America's teachers a reason to stay caffeinated. Sometimes you just can't sleep without tacos.